My handmade kit arrived last Friday and I’ve been admiring its sweet contents all week, just waiting for a bit of free time to jump in and get started. Alicia included the cutest hand-drawn instruction sheet of each stitch used, but I’m also finding youtube videos an invaluable source for exactly how to execute each stitch. Now I’m just wondering if I should continue alphabetically, or just jump around and do whichever letter catches my fancy next? I’ve never been able to do crewel. 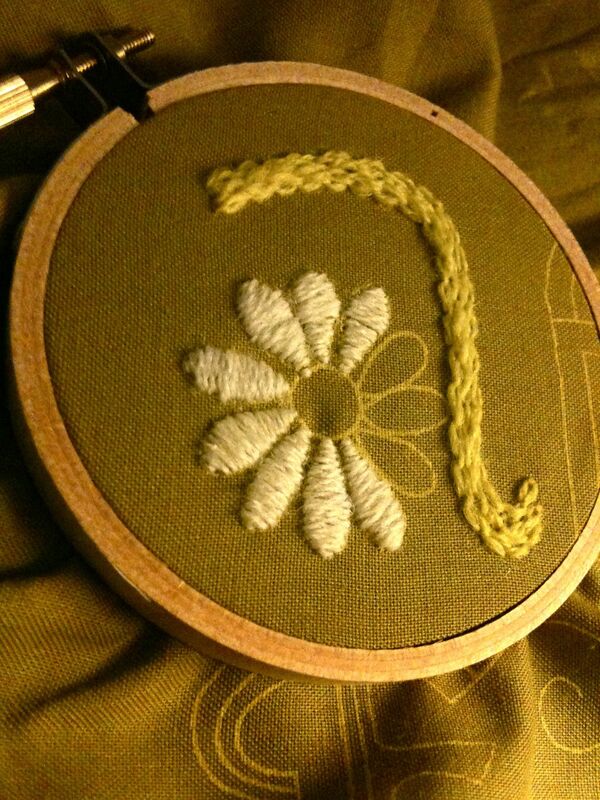 I can embroider, but not do crewel. This is so cute.